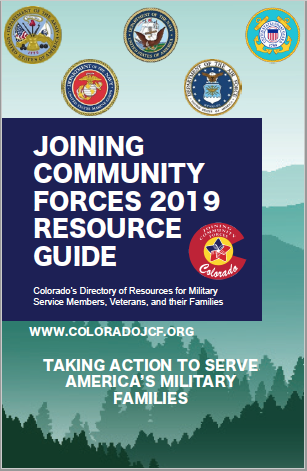 The JCF in-take form was created in order to simplify the process of getting the Service Members and their Families the assistance from the JCF Community as quickly as possible. For additional questions or concerns, please contact Suzanne Buemi at suzanne.m.buemi.ctr@mail.mil. Thank you. 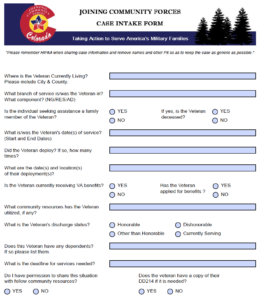 Please click on the image featured above for the fillable PDF form.